Wax seal stick available in red or gold (Ø 13 mm. ), for use as a wax seal or wax gun. 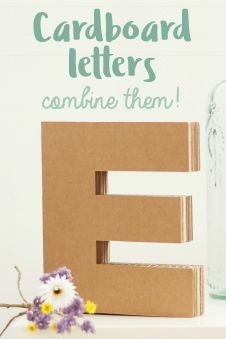 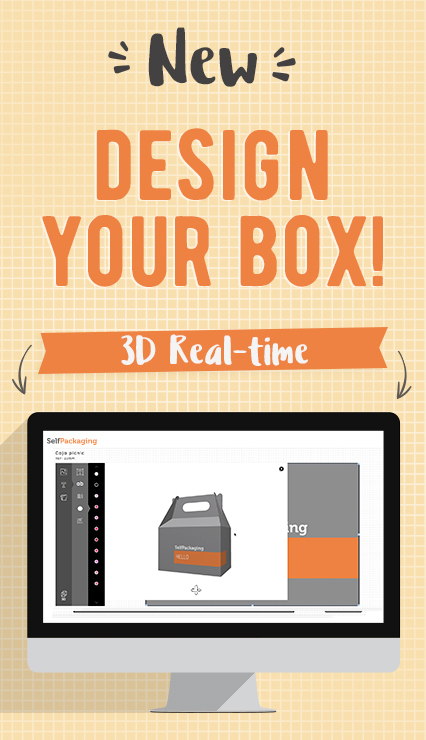 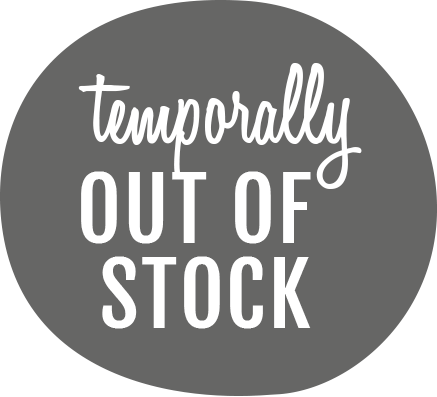 Ideal for customising wedding invitations or for handmade creations. 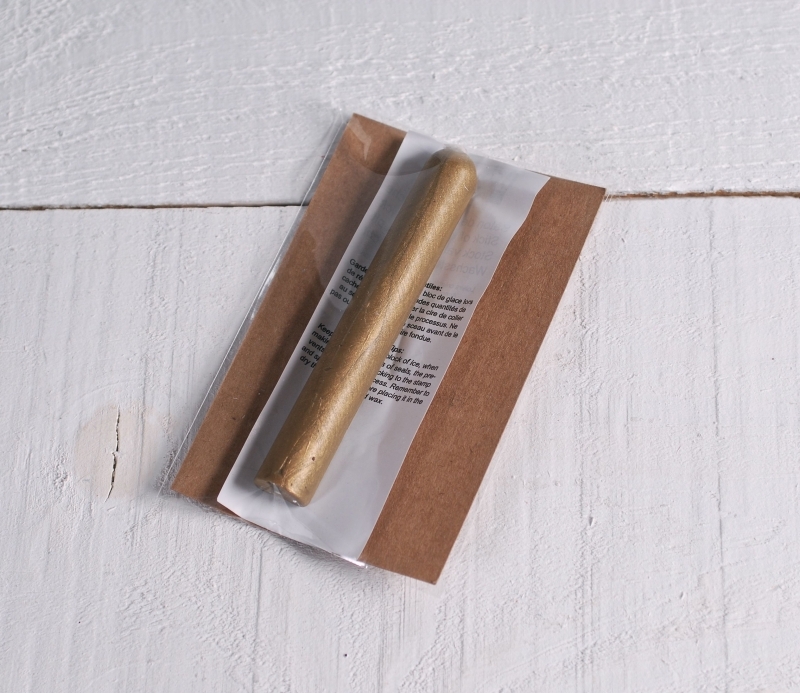 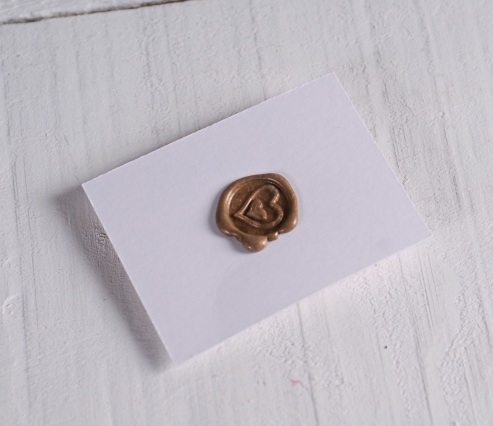 This golden or red wax seal stick is the perfect material to use as sealing wax. 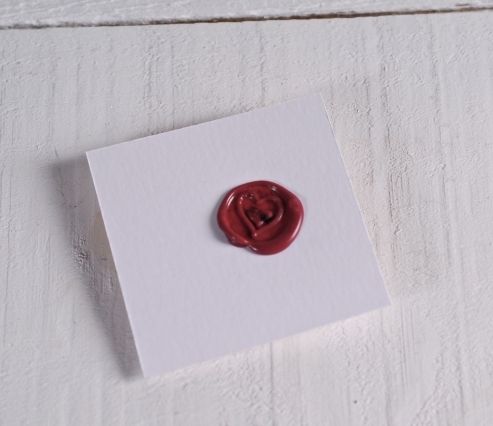 It is a wax seal stick which can be used as a wax stamp or gun. 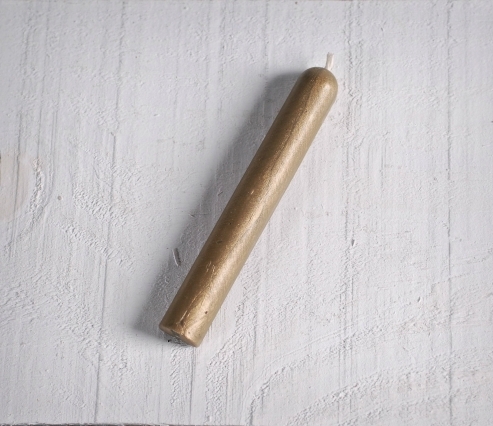 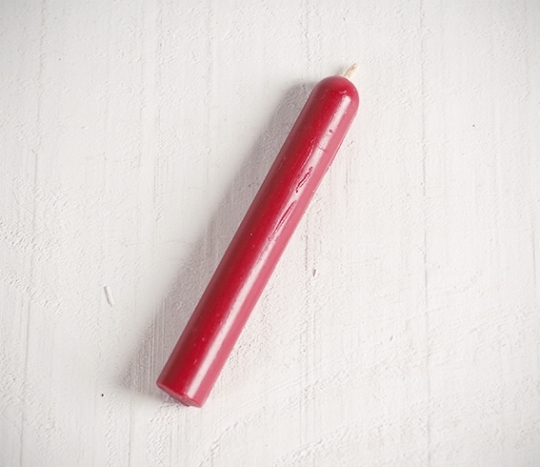 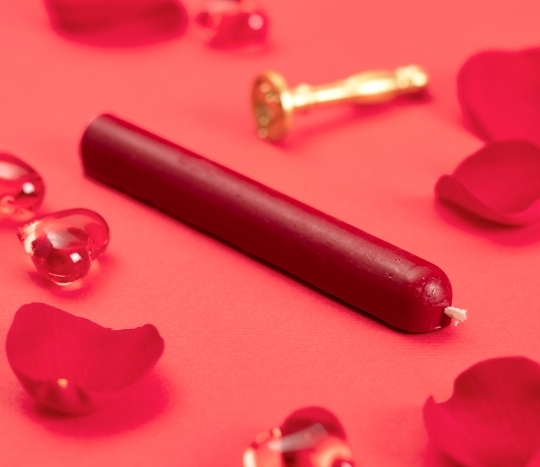 This wax stick can be used as sealing wax to customise wedding and event invitations. 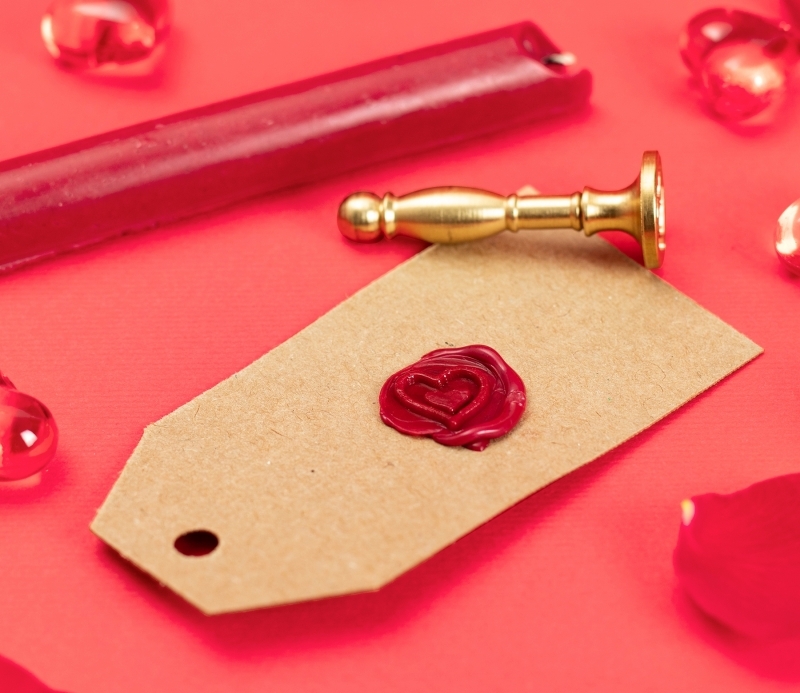 The red or golden colour is distinguishable and it can also be used to seal a letter, giving it an elegant finish.